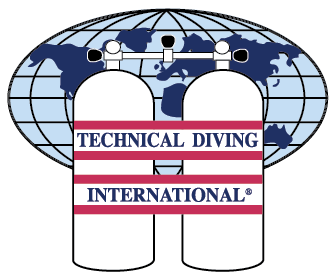 This 3-day Tectonic Dive Expedition is your perfect choice when looking for a short break or long weekend. 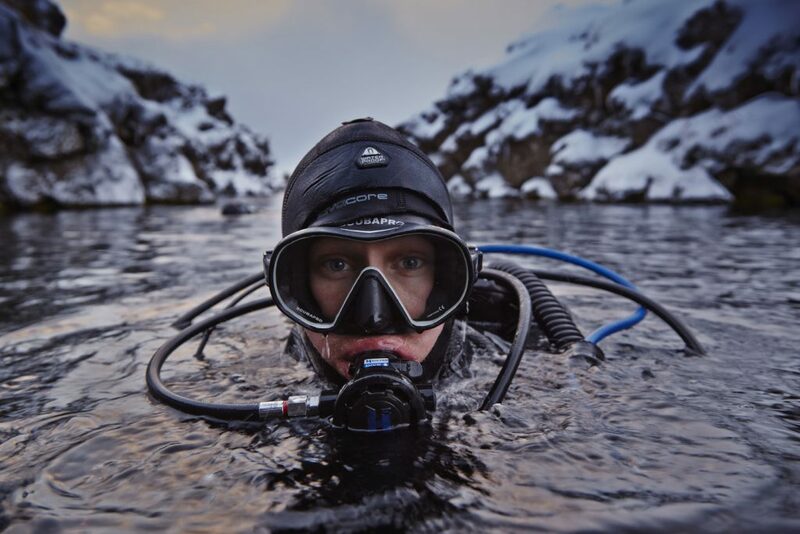 It takes you to some of the best dive sites in Iceland. 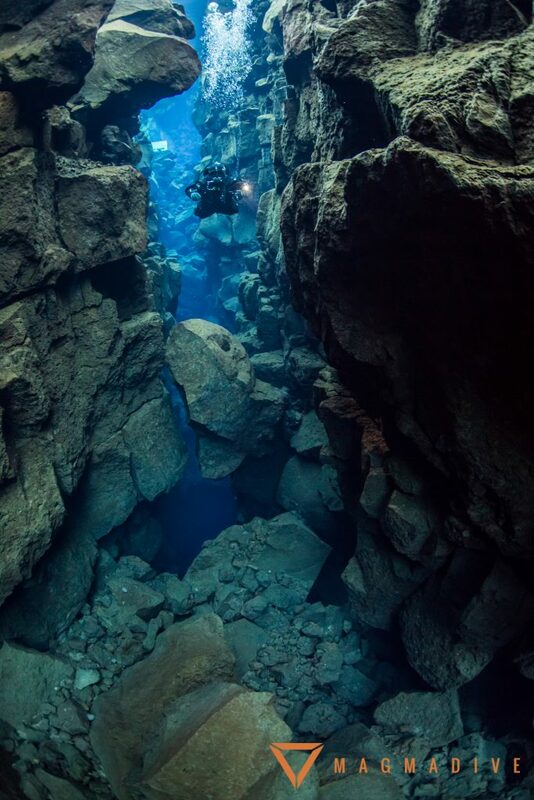 Magmadive´s Tectonic Dive Expedition Magmadive takes you diving in Kleifarvatns geothermal volcanic lake along with diving between the tectonic plates in Silfra Fissure and Davíðsgjá. 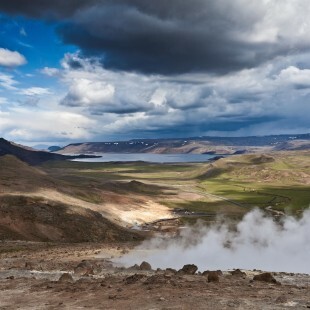 As an added bonus we take you sightseeing to the famous Golden Circle sights, tour the Reykjanes Peninsula and bathe in the geothermal Secret Lagoon. 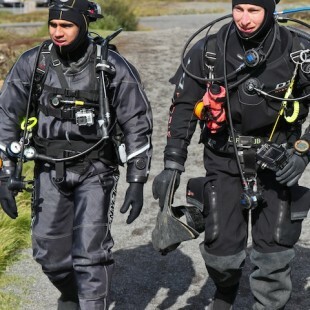 The tectonic dive expedition combines 3 days of diving while hitting the main sights in the Greater Reykjavik area. 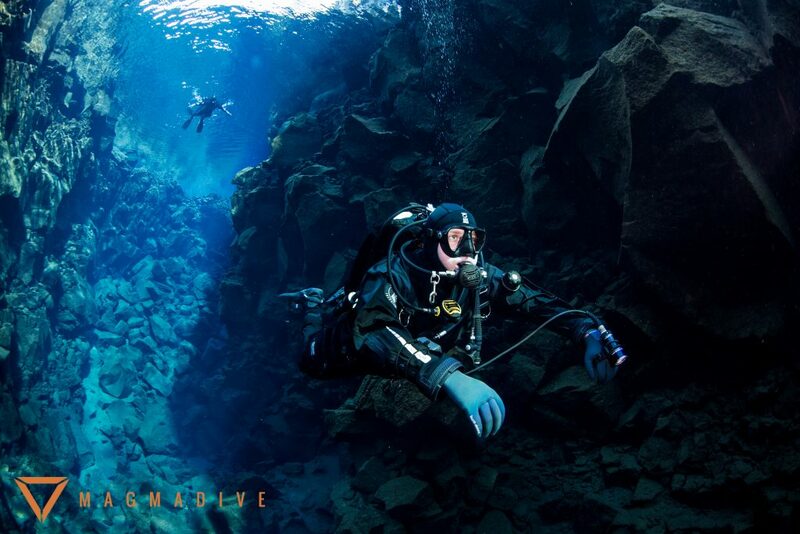 On this epic Magmadive Tectonic Dive Expedition you’ll spend three full days exploring the world renowned Silfra and Davíðsgjá fissures in the Thingvellir National Park, as well the geothermal Lake Kleifarvatn known for underwater hot springs and spooky dark craters. 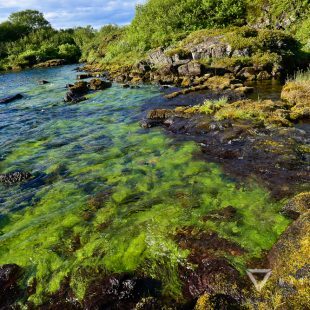 Luckily for you Silfra is the first stop on the Golden Circle, Davíðgjá is close to the Secret Lagoon – Geothermal pool and Lake Kleifarvatn is the first stop touring the sights on the Reykjanes Peninsula! 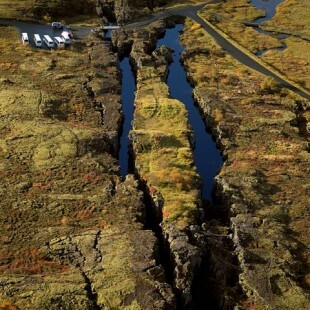 Iceland’s tectonic fissures were formed some 11’000 years ago by massive earthquakes deep within the Mid-Atlantic Ridge; the longest underwater mountain range in the world. 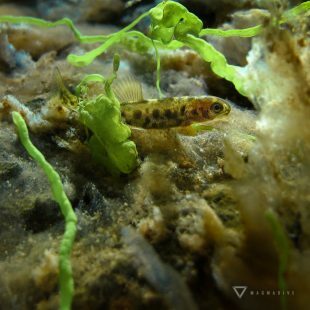 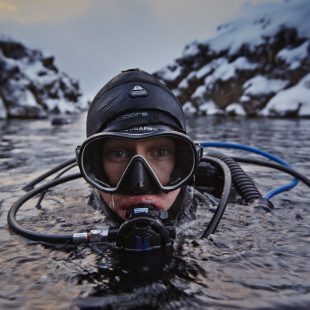 Since then, ancient glacial water discovered its way into these fissures, turning them into pure, pristine places of wonder, where not only can you see over 100m, but you can drink the water you’re diving in. 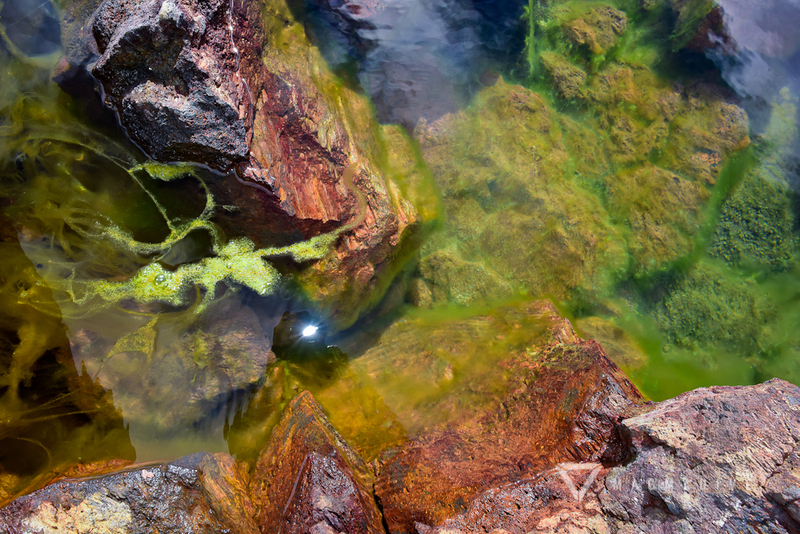 Needless to say, its hard to take a bad picture in water that’s clearer than air! 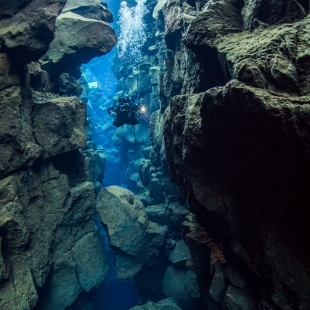 Geologically speaking, Iceland is the only sites in the world where you actually can experience diving between the tectonic plates of North America and Europe. 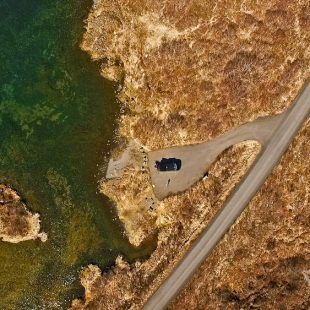 Breathtaking rock formations, stunning visibility, incredible sights and dramatic topside scenery makes this short break package truly unforgettable. 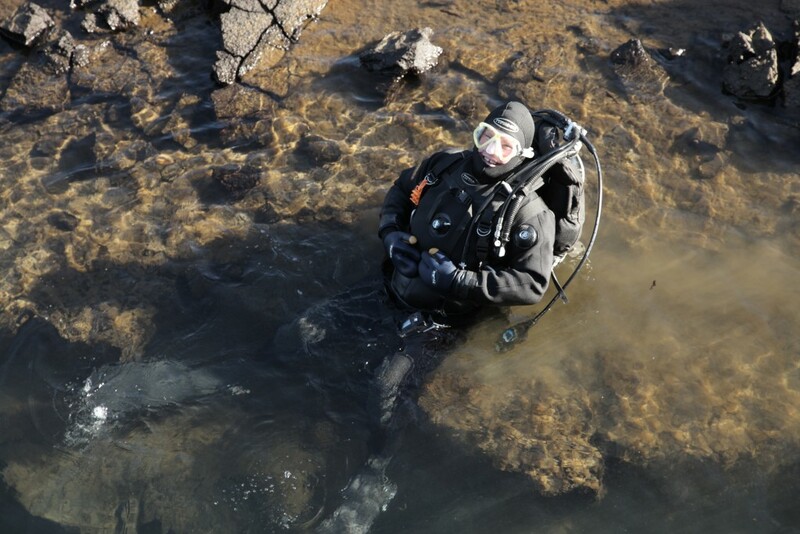 This expedition is perfect for dive clubs seeking to get the best of underwater Iceland in the Reykjavik area while hitting the main sightseeing stops as well. 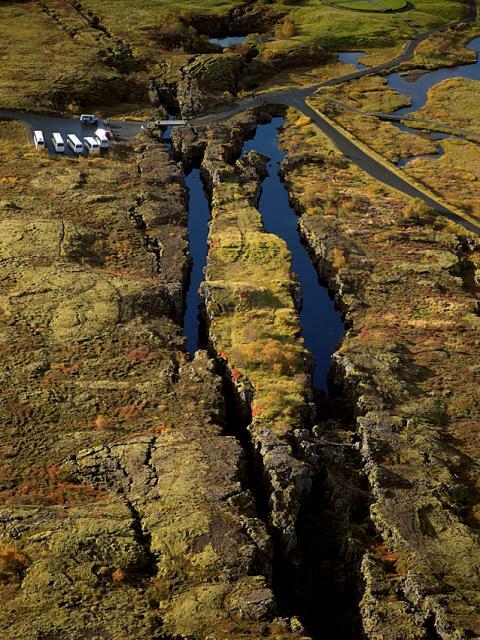 If you don’t have the luxury of 3 days, then check out the Silfra Diving Day Trip or the Davidsgja Diving Day Trip. 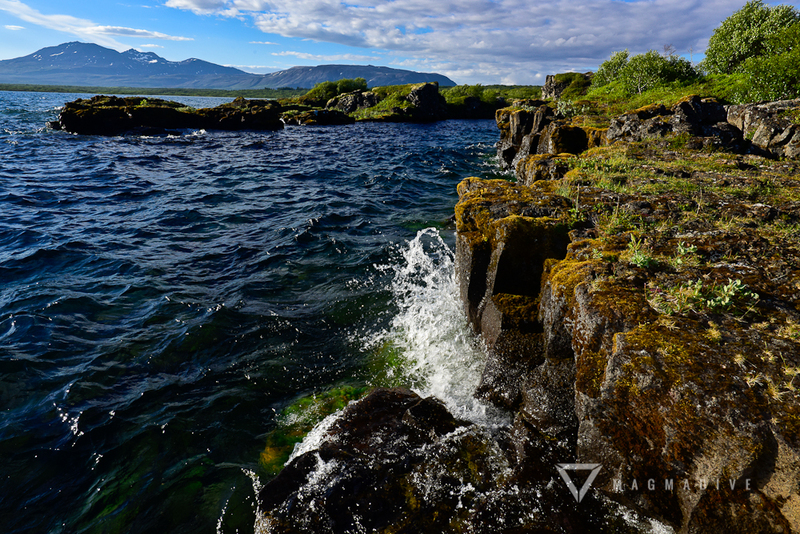 Depart Reykjavik City heading east to the magical Thingvellir National Park of Iceland, a wild, untamed and stunningly beautiful place. 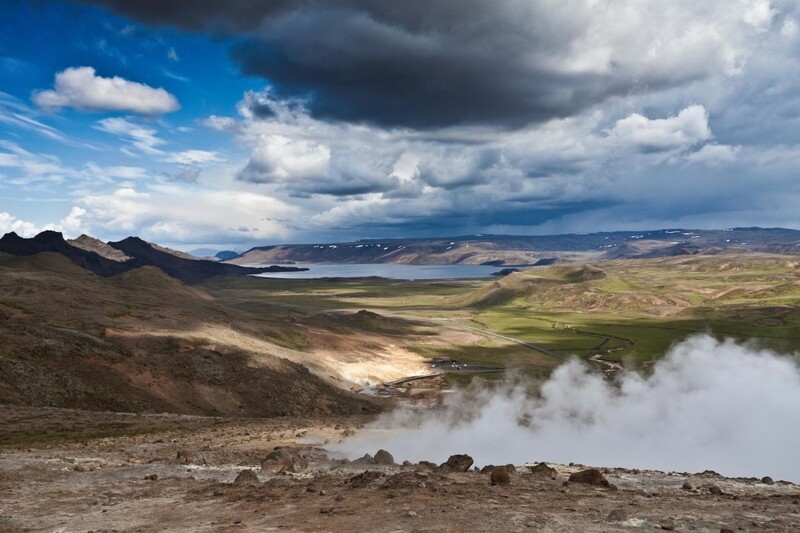 Here is where the world’s first parliament was founded in 987AD. 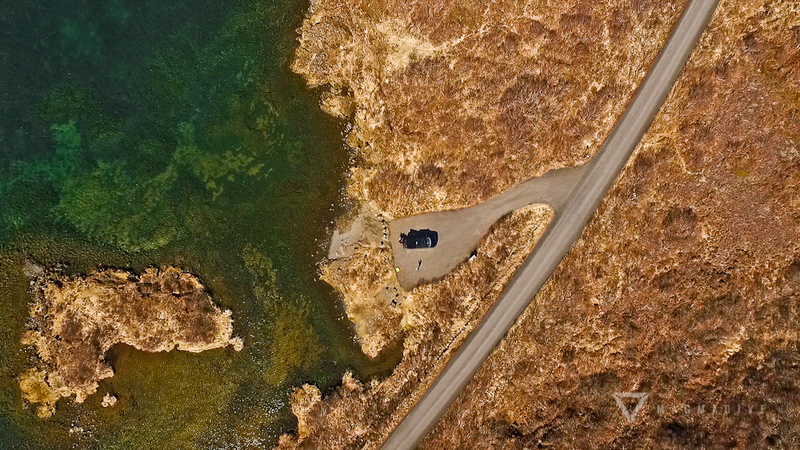 En-route, drive through the green valley of Mosfellsbaer, pass the Great Lake of Thingvallavatn and witness the mountainous Mid-Atlantic Ridge rising up above sea level. 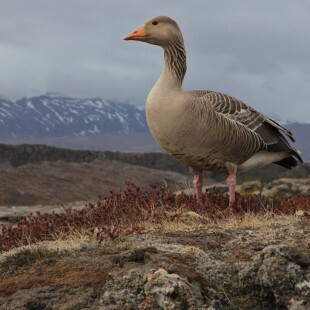 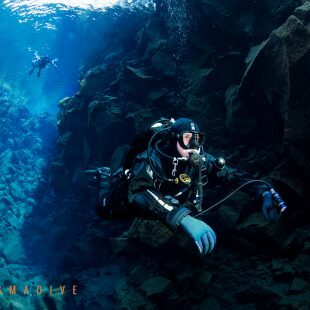 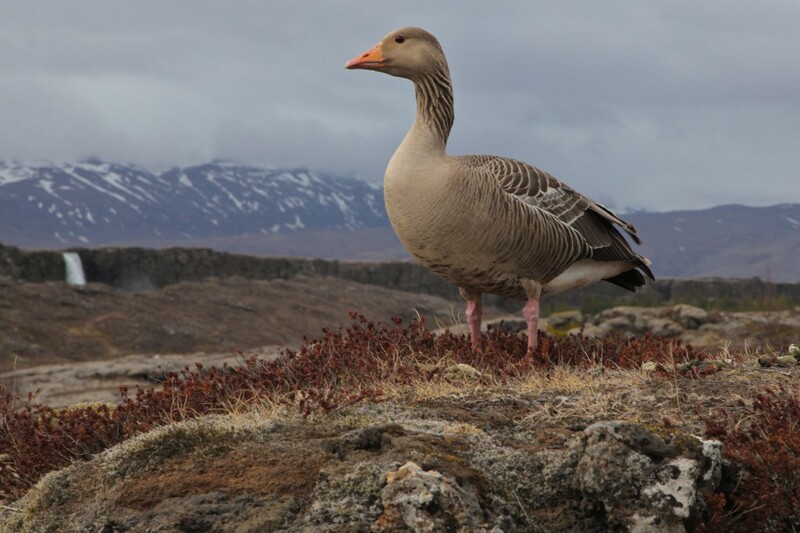 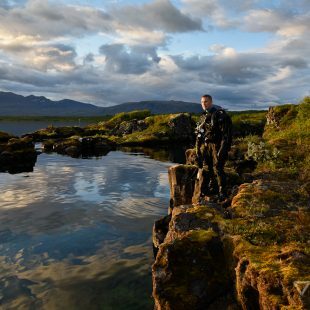 Once at Thingvellir with camera ready in hand, explore the world famous Silfra dive site, a long winding fissure connected to the lake, located close by the North American tectonic plate. 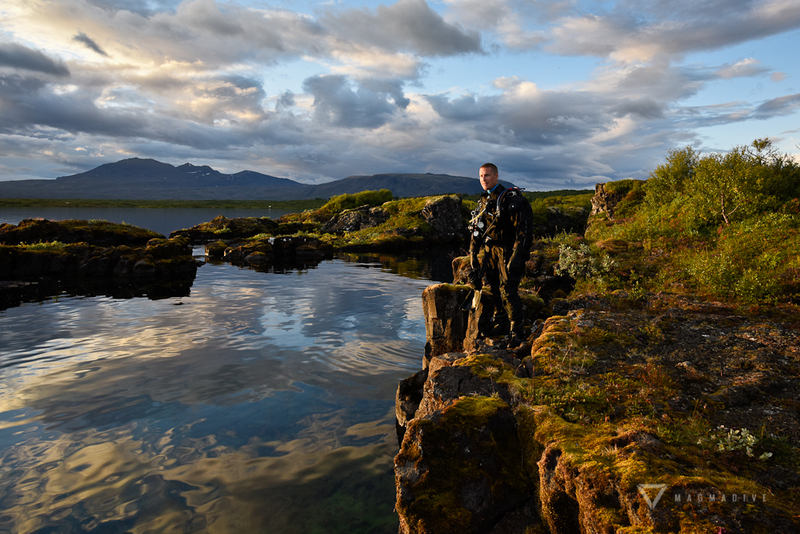 Put the drysuit on, gear up and capture the magic of Silfra, where great photo opportunities await around every turn; from huge sections of ancient lava rock, dust covered lagoons, to tiny marine fish, blooming algae and dazzling beams of light, all abundantly clear from the first breath underwater. 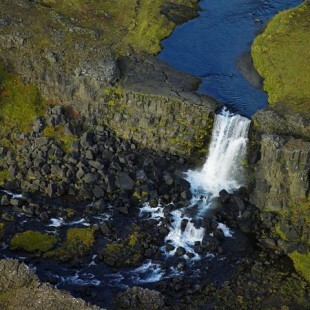 After two iconic dives at Silfra, we head to see the might Gullfoss Waterfall and the Great Geysir. 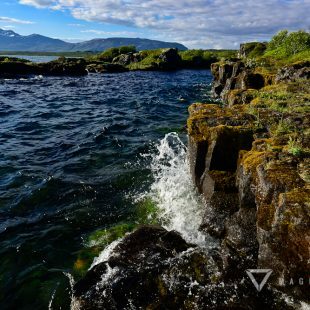 Spend another full day experiencing Thingvellir, but this time at our second dive site, Davíðsgjá, a 1000m long fissure found off shore by the Great Lake, located close by the Eurasian tectonic plate, 6km on the other side of the rift valley. 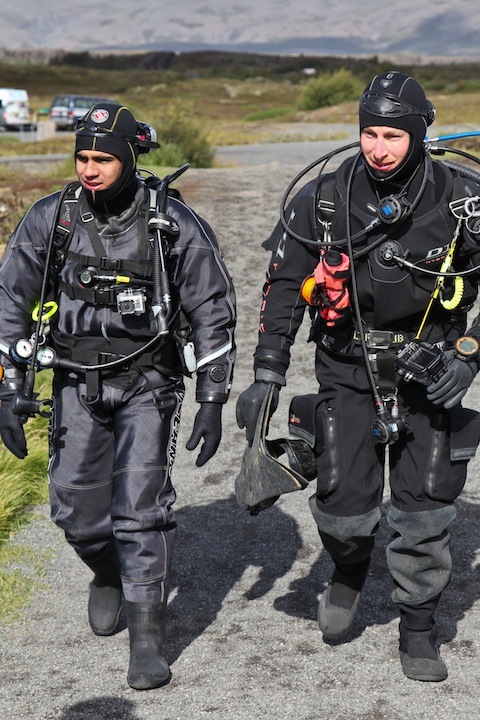 Get back into the drysuit for more gin-clear dive action. 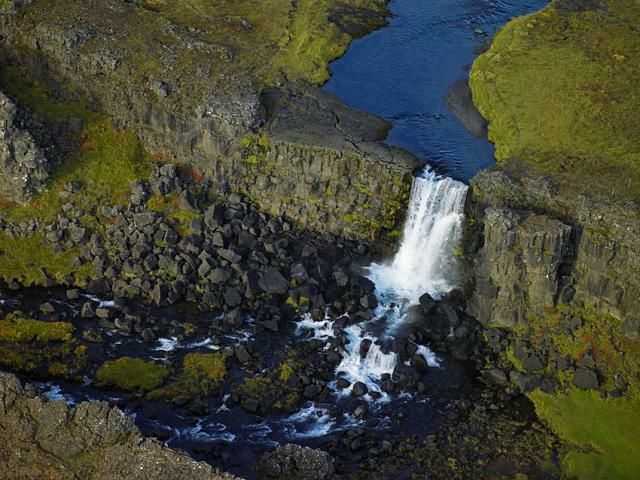 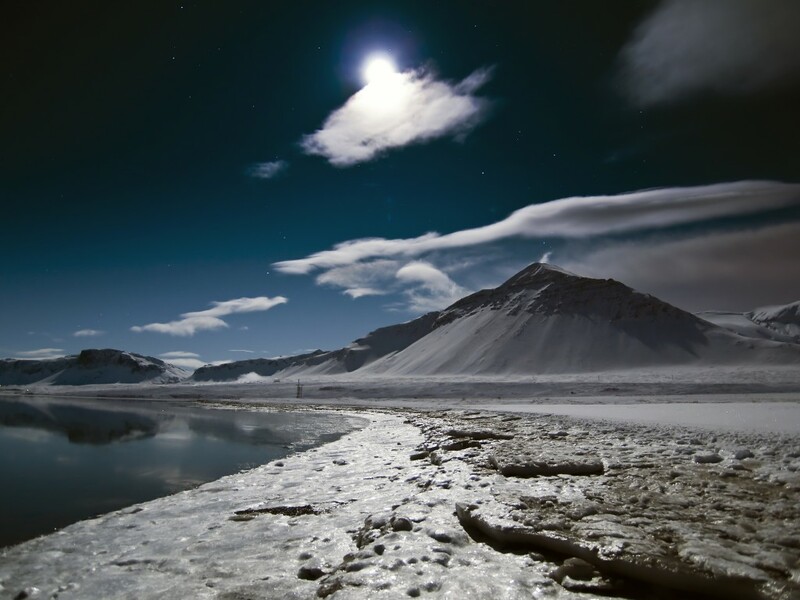 Taste Iceland’s glacial purity inside a huge canyon with visibility some days extending beyond 120m. 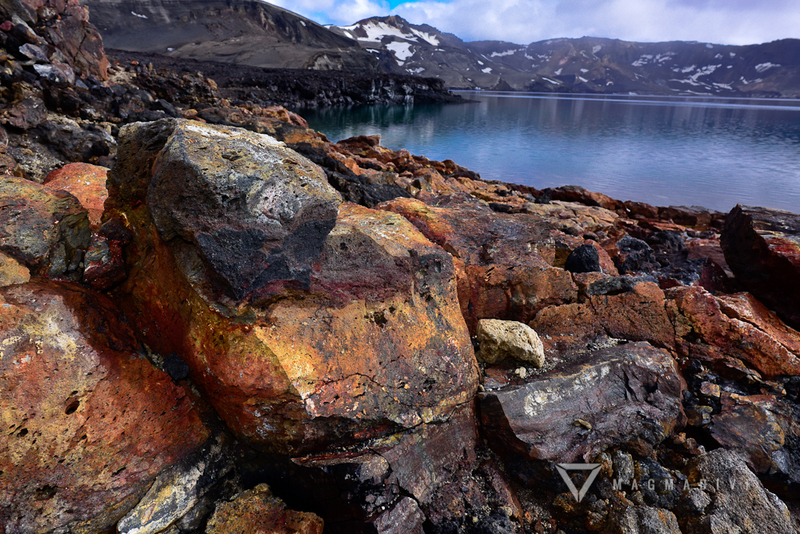 Explore over lava boulders of every size imaginable through vast distances of fresh clear blue water. 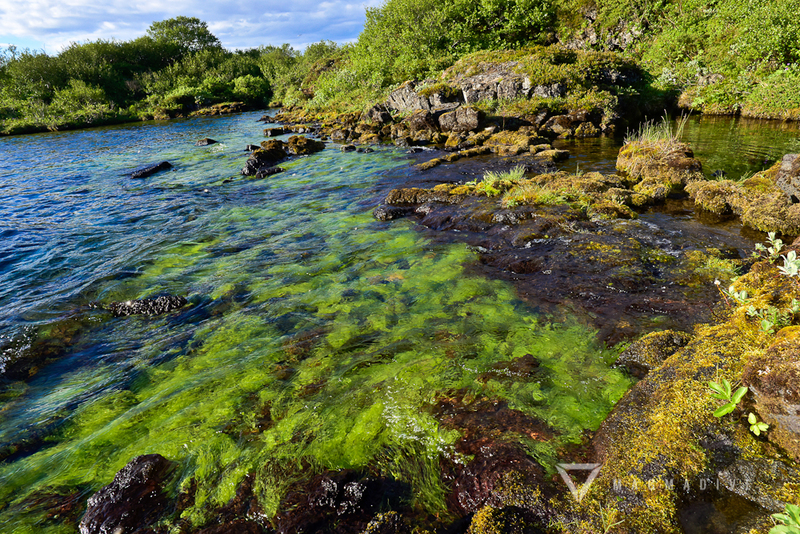 After two refreshing dives at Davíðsgjá, its time for a soak in a nearby geothermal spa the Secret Lagoon. 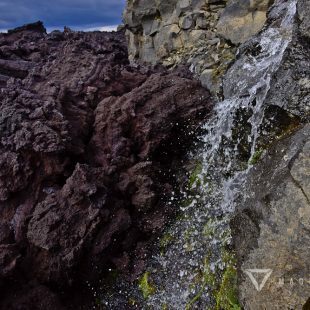 Diving close to shore are some rare volcanic craters that feature active volcanic gas bubbles escaping from the ground, also known as underwater hot springs. 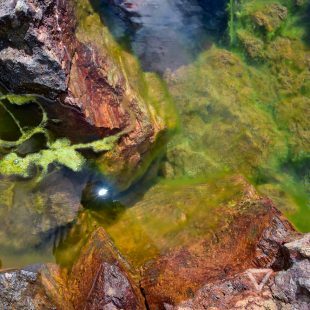 The spooky dark craters were made from overheated groundwater explosions from earthquakes in the area. 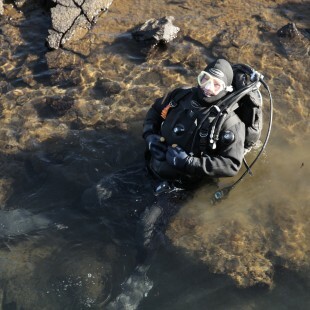 Divers enter the site from the shore by walking into the water along a black beach. 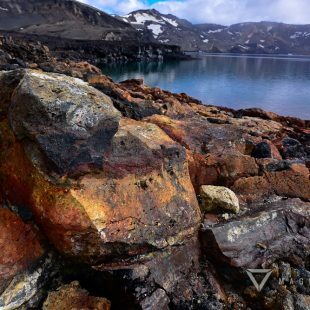 There is usually a line to the site. 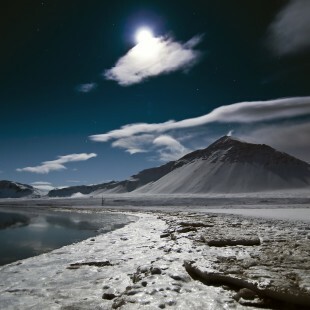 A sloping bottom over sand extends to the craters. 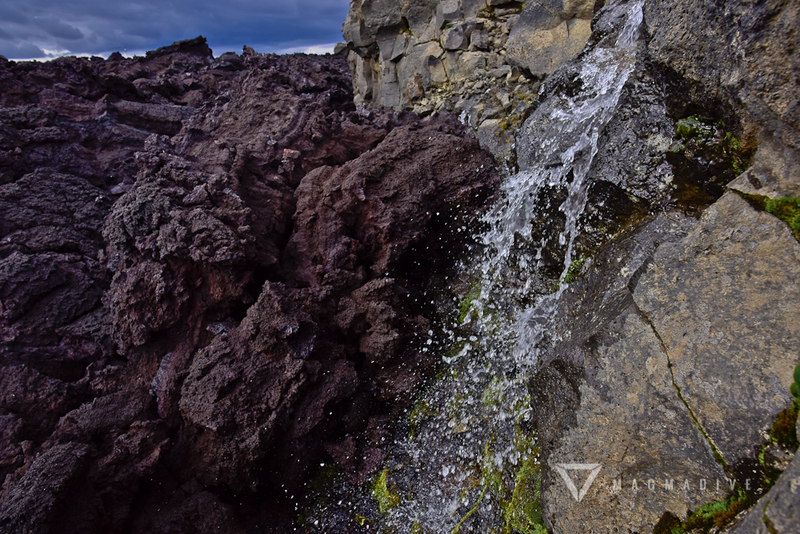 After diving the geothermal lake we will stop explore the main sights on the Reykjanes Peninsula. 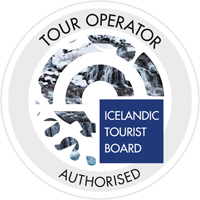 *We reserve the rights to reorder and change the itinerary due to weather, conditions and operational reasons with our customers safety in mind.